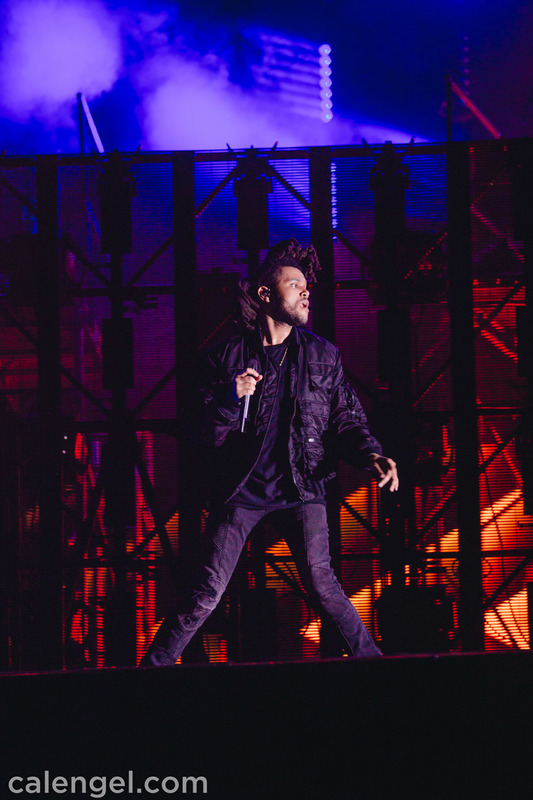 Every year the craziness known as Lollapalooza rolls through Chicago. 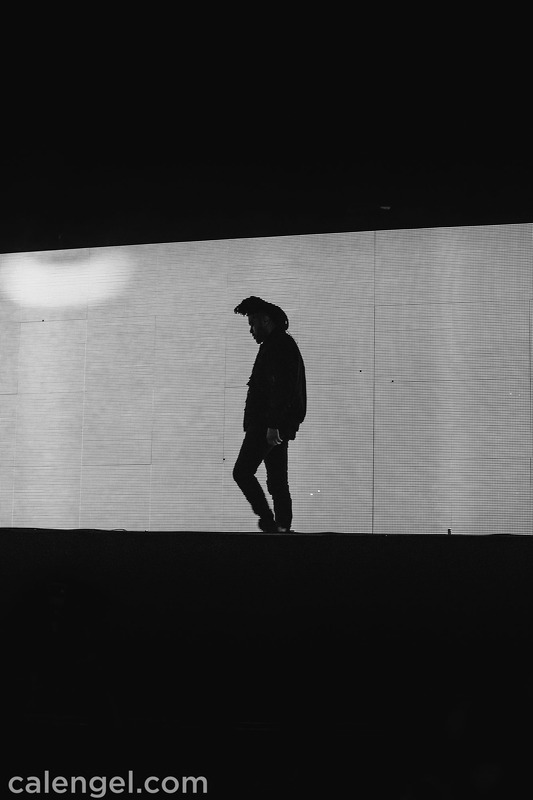 I've shot it a bunch of times for a variety of clients. 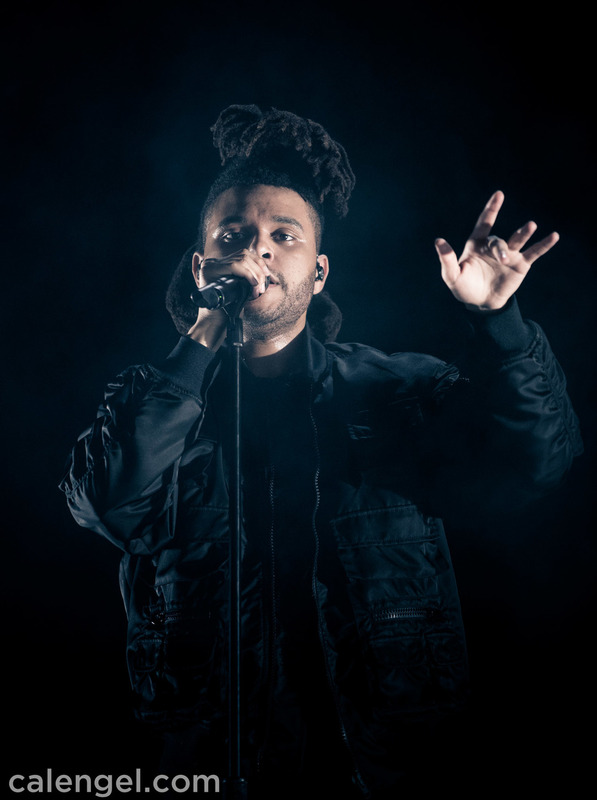 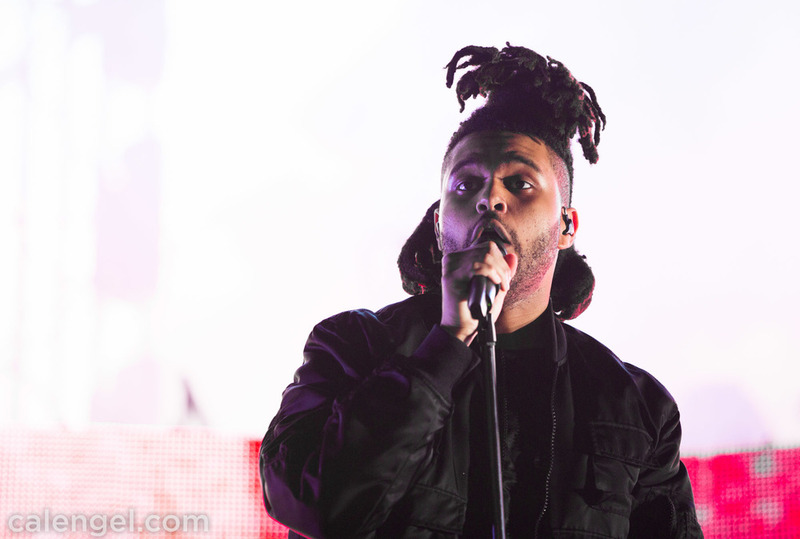 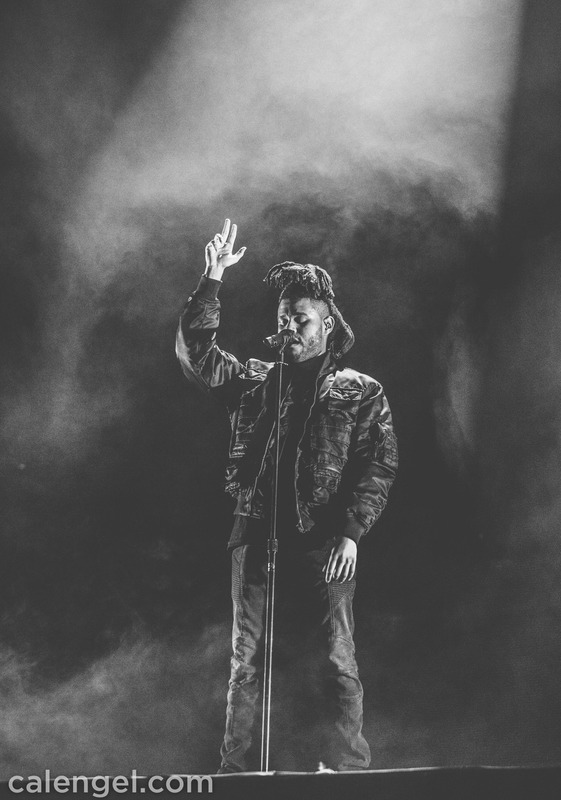 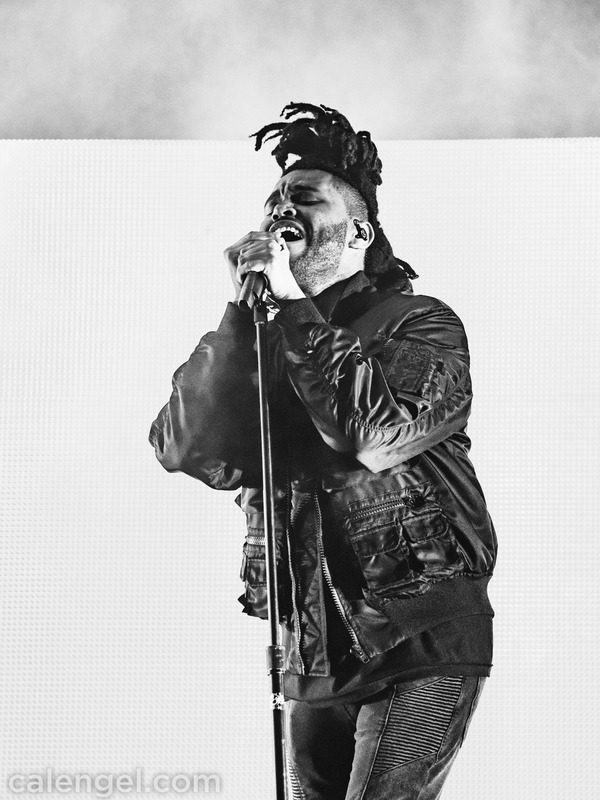 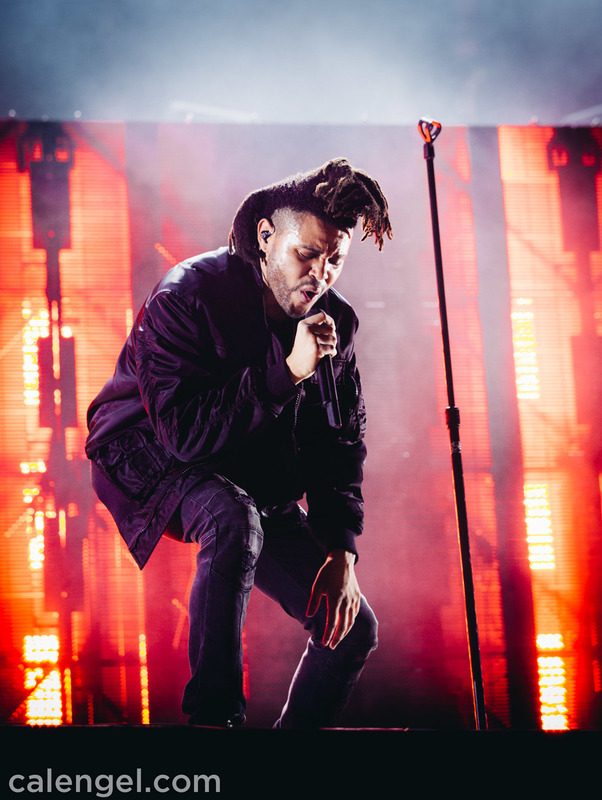 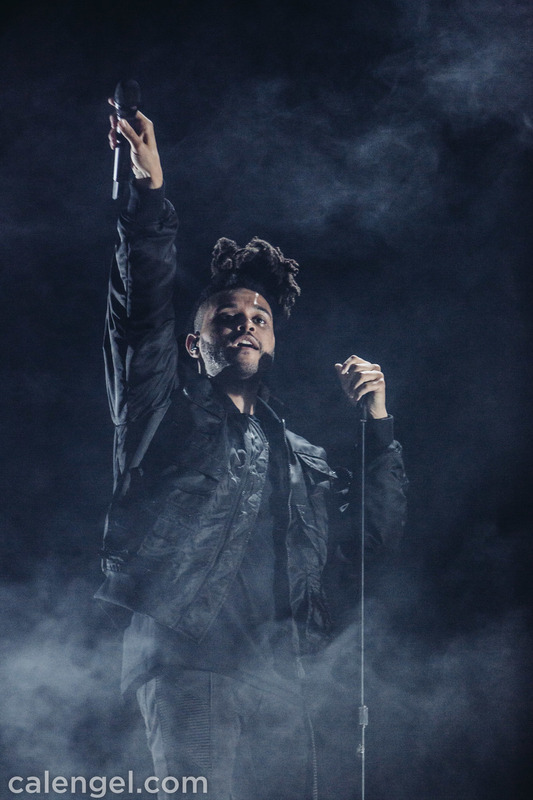 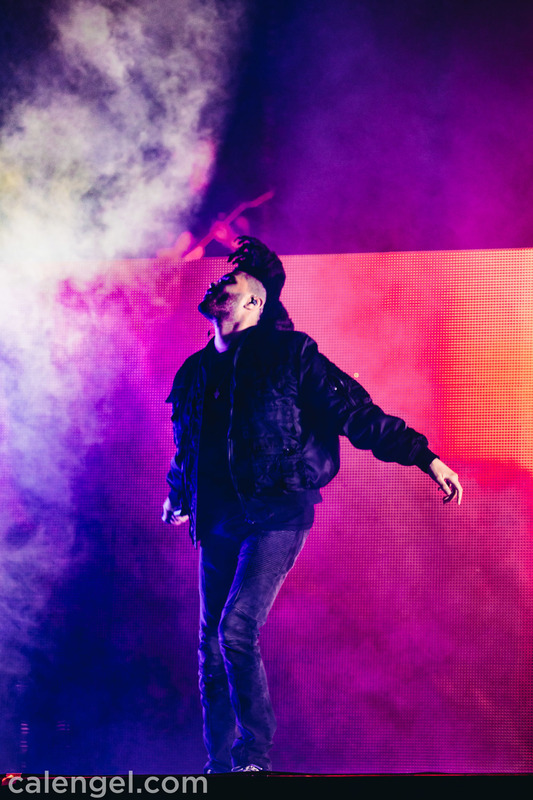 This year I was able to come out and capture Friday's Headliner, The Weeknd. 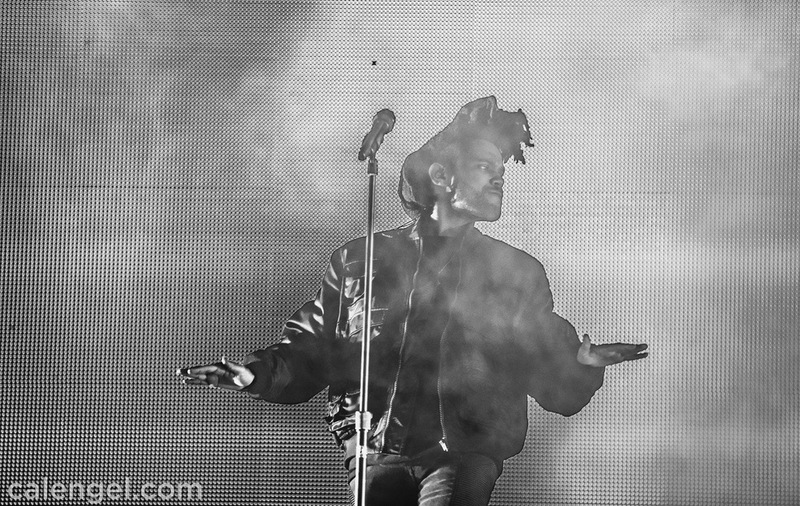 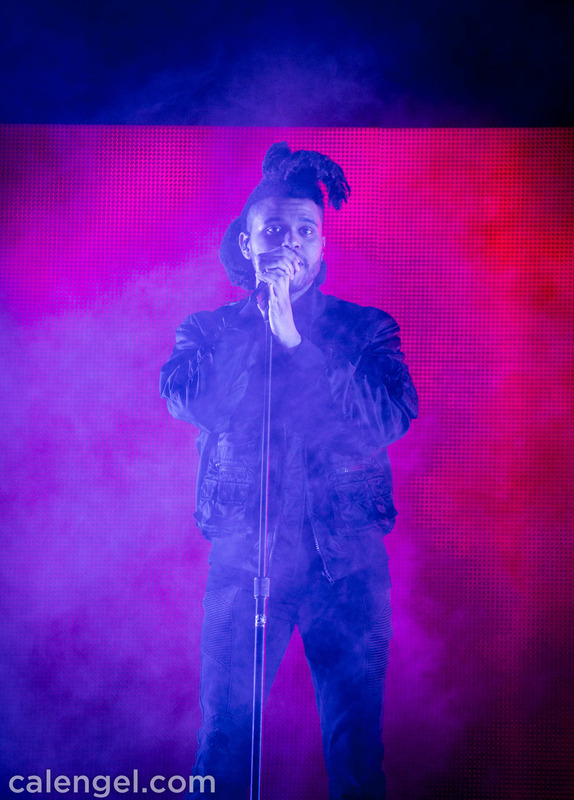 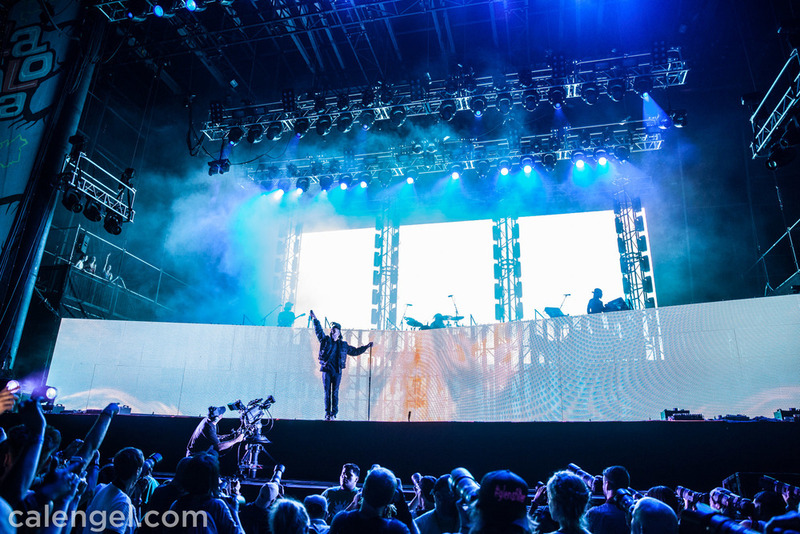 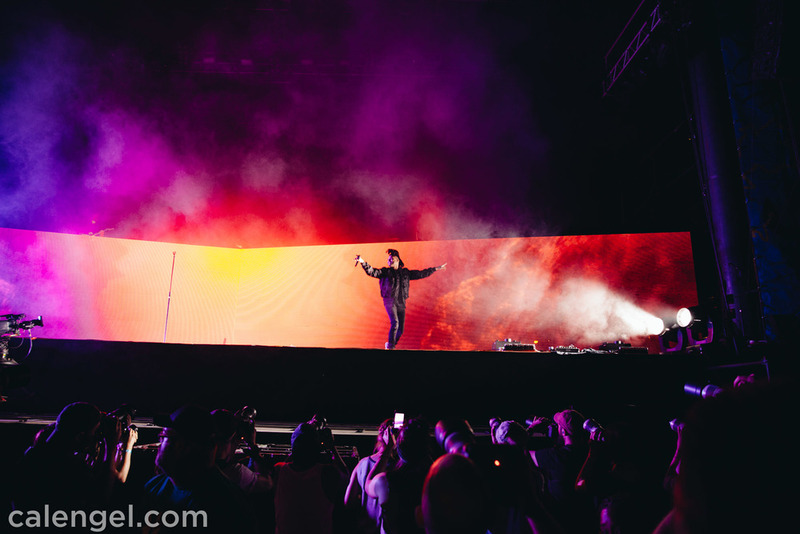 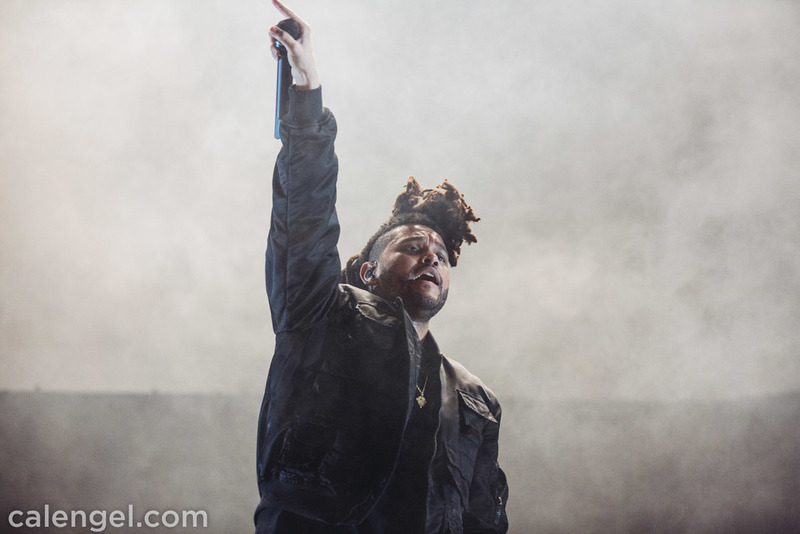 Abel has the song of the summer and I was psyched to be able to capture his set.